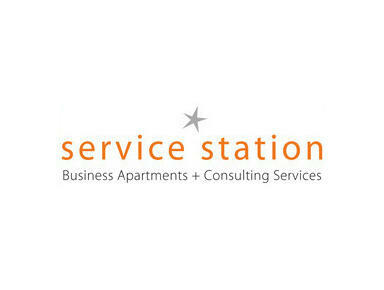 Business Apartments / Furnished Apartments in Zug and Lucerne – A real home! You put your trust in us and we go the extra-mile for you. We have been providing for over 10 years modern and high-quality temporary furnished apartments to our international guests. There is a variety of good reasons why our guests are booking our business apartments– often it is a limited project assignment or as interim solution until they move into their permanent home. For that you can choose amongst 19 modern furnished apartments in very central locations in Zug, Baar, Cham, Steinhausen and Lucerne with 2 to 5.5 rooms. We round off our services perfectly with our partner business the relocation company who provides nothing but first class relocation services. The best for your private life and all from one competent source.